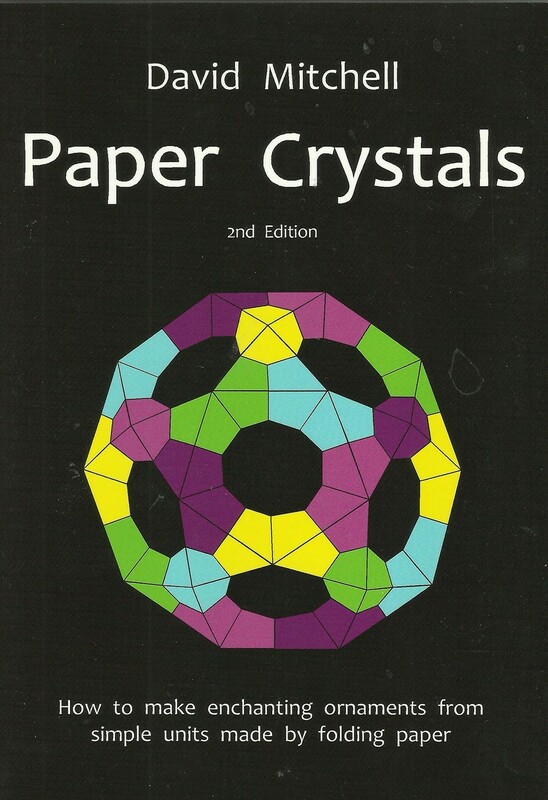 Paper Crystals are enchanting to look at and fascinating to make, and like naturally occurring mineral crystals they seem to have the ability to locus harmony and peace wherever they are displayed, making them perfect ornaments for your home (or perhaps to brighten up your workplace) and ideal gifts to share with your closest friends. 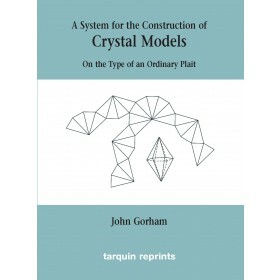 Each of the crystals explained in this book is made from several (or sometimes many) simple folded-paper units (called modules) which have been cleverly designed so that they will fit together without the need for sellotape or glue. 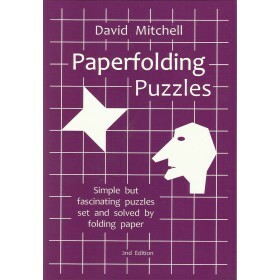 This highly rewarding and slightly magical handicraft is known as modular origami. All creative handicrafts require some degree of dexterity, and modular origami is no exception, but everything you could possibly wish to know is explained in the clearest detail and the simple skills you need are easily acquired. 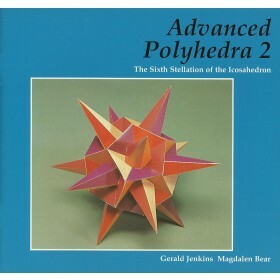 This book has been arranged so that the easier crystals come first but with a little practice and perseverance you will be able to master them all.